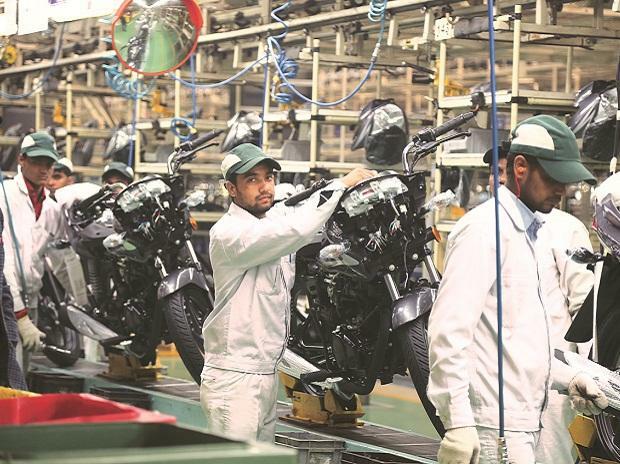 Gauging at the success of the 250cc sports bike retailed by Honda, fellow Japanese competitor Yamaha is also gearing up for local manufacturing of its planned 250cc sports bike, as against assembly operations done by Bajaj Auto for Kawasaki. A locally manufactured motorcycle will entail zero duty, thereby, allowing the company to price the product competitively as against 30 per cent duty attracted by an assembled product, where different parts of the bike are imported to be assembled together. Arch-rival Honda Motorcycle and Scooter India (HMSI) has been clocking an average of 3,000 units every month on the CBR250R sports bike, which the it fully makes in India. Over the last few months, Honda is in the process of phasing out the CBR250R, to make way for the new 2012 model. Roy Kurian, national business head, India Yamaha Motor, said, "The market for 250cc is growing and we are studying that. There are a couple of models in that segment and people are upgrading to 250cc bikes. 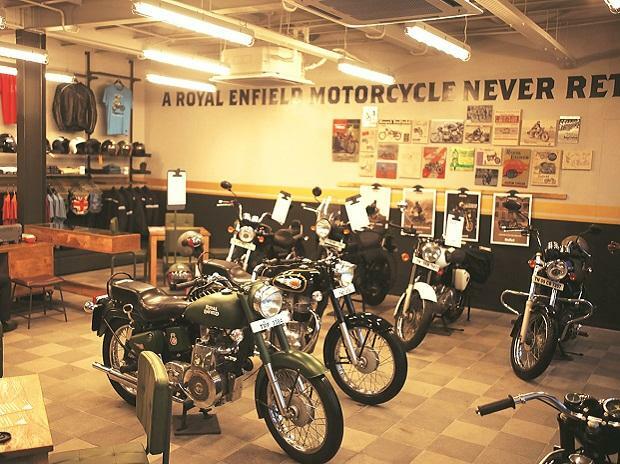 We will do 100 per cent localisation of that bike...we will manufacture it here." Talks about Yamaha launching a 250cc bike has been doing the rounds for several months, but the company has only delayed its entry into the segment. "We have taken the feedback from people who have bought 200-250cc bikes and our feedback says they are not fully 'satisfied' with their products. So there is a need for a better bike than what is available today. 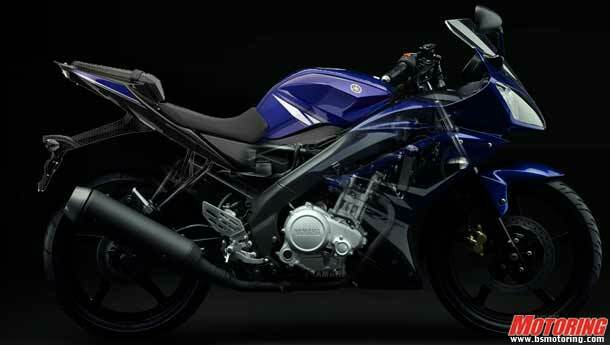 Internationally, we have the Fazer 250, but I cannot comment when we will launch a bike in that segment,” added Kurian. Bajaj Auto imports several parts of the 250cc-powered Kawasaki Ninja into India, before assembling them at its plant in Chakan, Pune. Due to added duties, the Ninja is priced well above the price position of the Honda CBR 250R. While the Ninja costs Rs 300,000 (on-road Mumbai), Honda's CBR250R costs nearly half of that at Rs 155,000 (on-road Mumbai). Reports suggest that Yamaha has been doing a market study for a 250cc bike, which according to sources was scheduled for launch last year. However, the management decided to gauge the response for the Honda CBR250R. This year, Yamaha has decided to focus on scooters, which is scheduled for launch in the second half. It is confident of achieving sales of 400,000 units (including exports) in the next year. 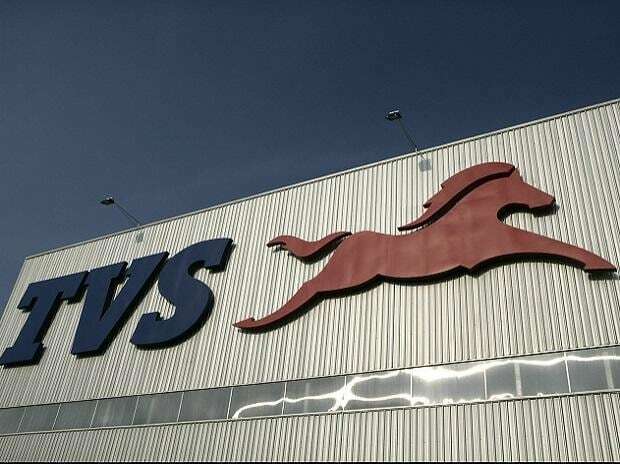 This would constitute 40 per cent of total targeted sales of one million by 2013, said Kurian. "While we are focussing on scooters this year, it does not mean we are moving away from bikes. The bikes will remain as our main stay in the longer term,” added Kurian.